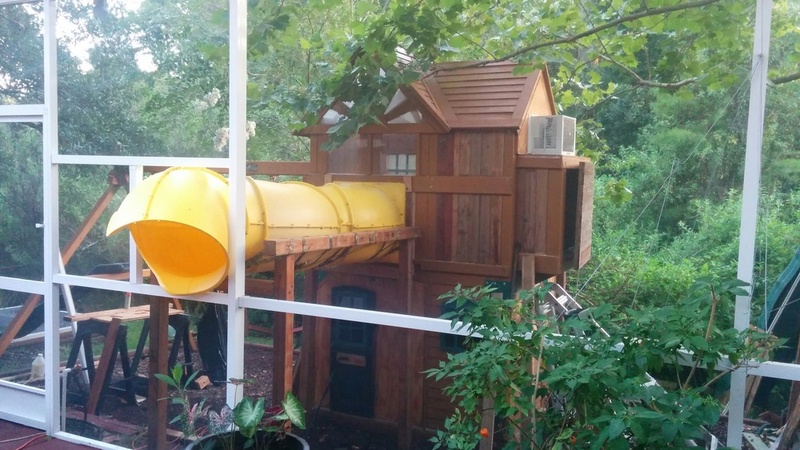 One dad went above and beyond the call of duty to make his daughter an epic tree house. 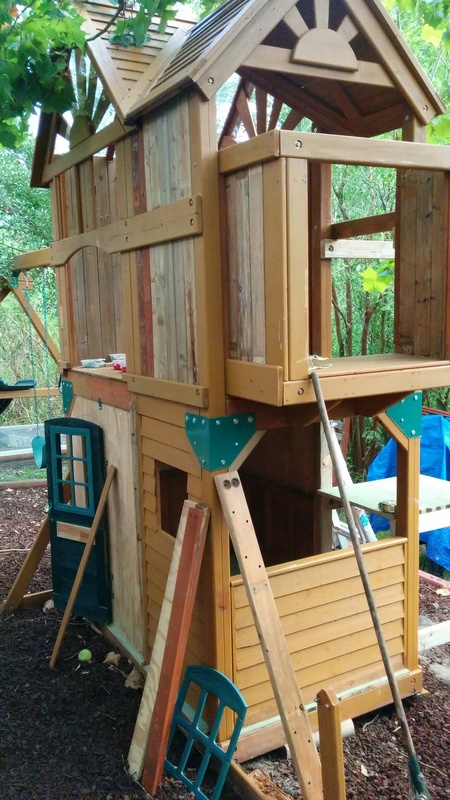 On Reddit, user captainpsp explained that his 7-year-old wanted a tree house for her birthday, but the family didn’t have a strong enough tree in their yard to make that possible. 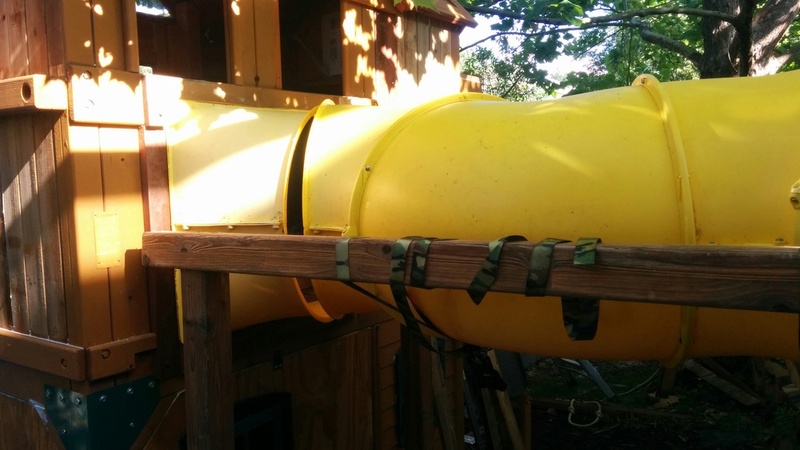 As a result, the father took to Reddit to ask if making his own creation would be feasible. 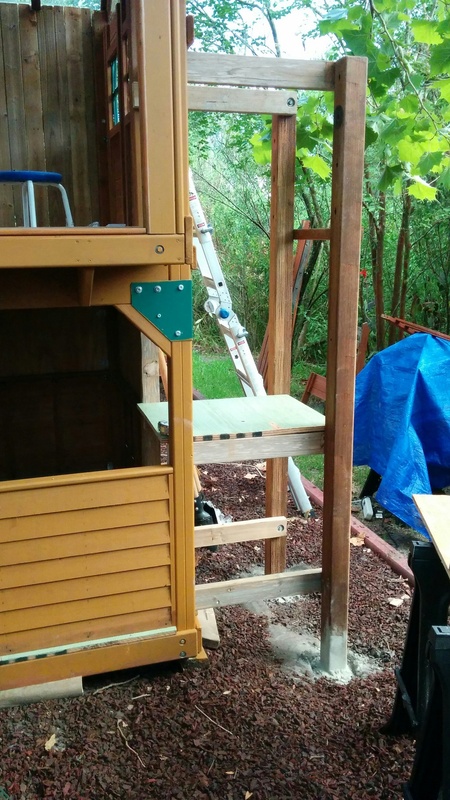 After consulting the internet, the dad put together an amazing build made out of a playset he purchased three years prior. 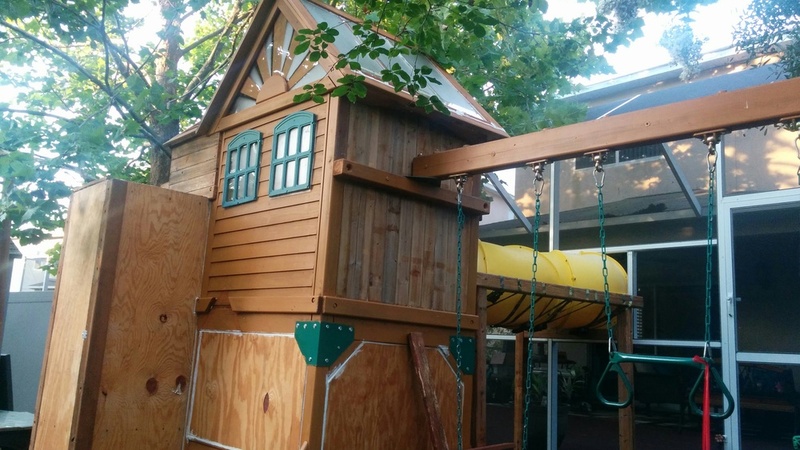 Impressively, the tree house consists of two floors, with the top being fully enclosed and complete with full lighting and A/C. 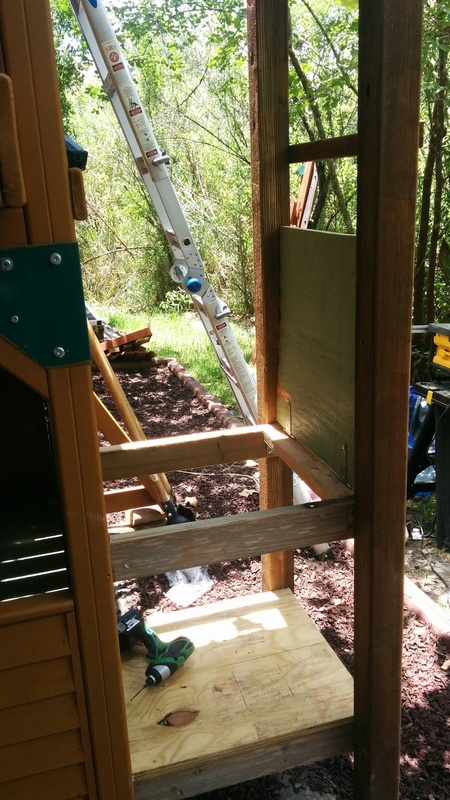 And if that wasn’t fun enough, the only entrance into the hut is through a tunnel connected to a patio. 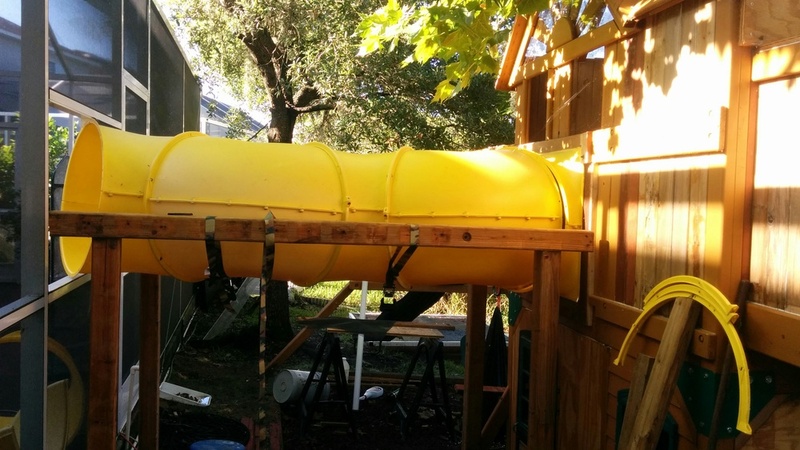 After about 80 hours of hard work, it’s clear this father’s effort has paid off!